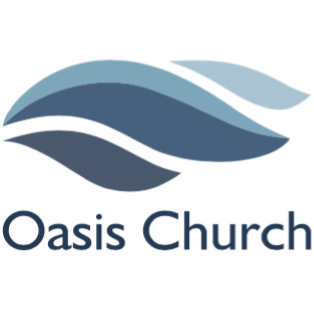 Oasis Church has a heart for serving and ministering to our family of believers and our local community. To that end we offer opportunities to get involved in various on-going and periodic ministries. From Bible studies to community outreach opportunities, Oasis Church seeks to spread the love of Christ.